True. 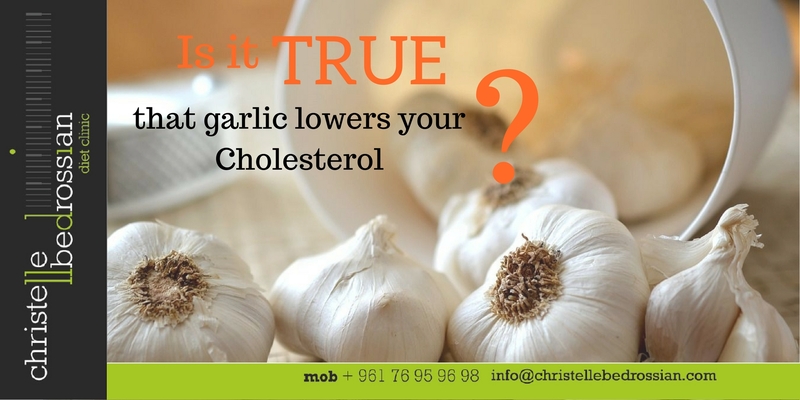 Garlic helps lower cholesterol; it fights the plaque that clogs your arteries. Try to have 2 cloves of garlic per day and experience the amazing health benefits. (Next Entry) Is it true that eating fish lowers your cholesterol?